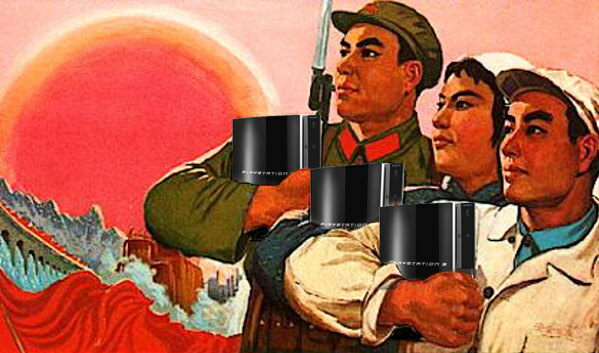 Ever since 2000, game consoles have effectively (if not very assertively) been banned in China. There’s already been signs of a warming attitude with official plans for the Nintendo 3DS XL coming this December, but Sony may have slipped out hints of a fuller thaw without anyone noticing until now. A Sina Weibo user just discovered that the 160GB and 320GB versions of the previous-generation PlayStation 3, the CECH-3012, passed through China Compulsory Certificate approval in July — an odd move when the console couldn’t actually go on sale in an official capacity in current conditions. Certification is still far from a guarantee that Sony will actually sell the PS3 in the country, most of all when it’s a slightly outdated model of a console line that’s edging ever nearer to a replacement. The government certainly hasn’t commented on what the regulatory clearance means. If it ultimately leads to more gamers in Chengdu or Shanghai, however, we’re all for it.